Buy It Now – Jeff Lange Remembers: Original Fantasmic! Jeff Lange takes you to Disneyland and Walt Disney World as good clashes with evil in the original Productions of the Nighttime Spectacular, Fantasmic! 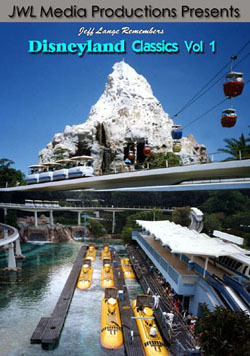 We begin at Disneyland in July, 1994 from high atop the Disney Gallery for an unobstructed viewing of Fantasmic. This is the perfect place to take in all the action as the Rivers of America come to life. 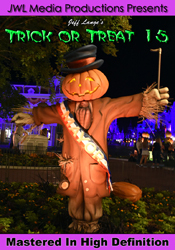 All your favorite show elements are represented, from the bustling Pirate ship with tick-tock in tow, to the no longer featured Ursula barge, It’s all here! Next we travel to the Disney-MGM Studios at Walt Disney World in October, 1998 for a passholder preview of the all new sister production of Fantasmic! We are welcomed by the VP’s of Walt Disney World and Disney MGM Studios, with a brief background of what went into putting the show together. 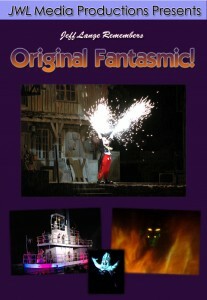 Finally we hear the words we have been waiting for “Welcome to Fantasmic” – A journey beyond your wildest imagination. All three preview nights were recorded and the best elements from each are seamlessly edited together to create the ultimate version of the original production. 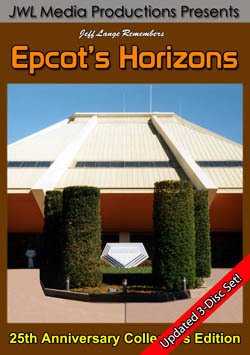 This is a DVD that any Disneyana fan will want to add to thier collection. 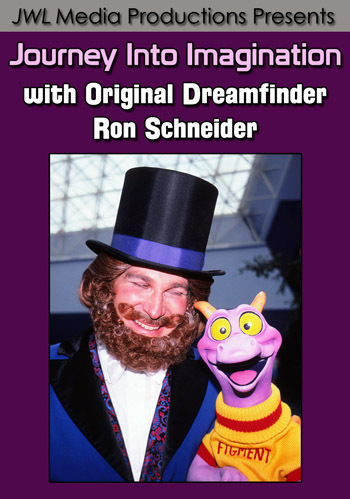 Pick up a copy of ‘Jeff Lange Remembers Original Fantasmic!’ today and relive the magic forever.